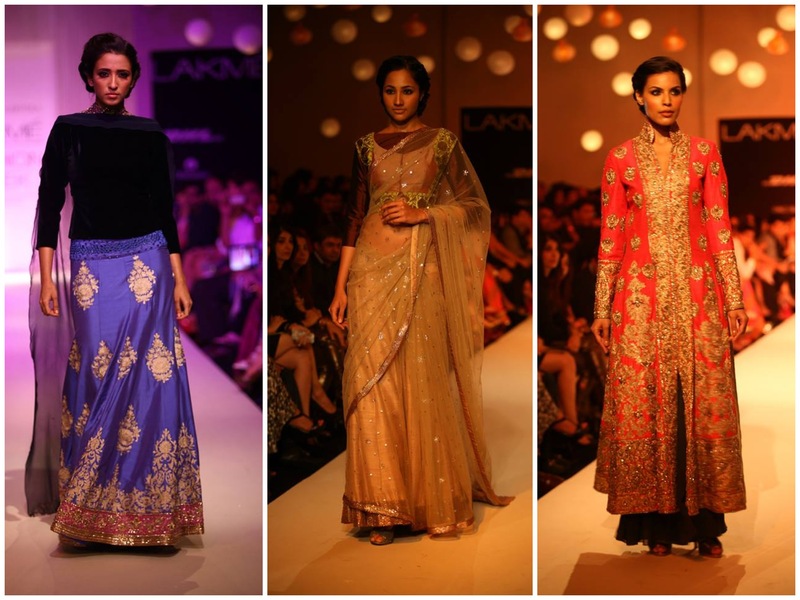 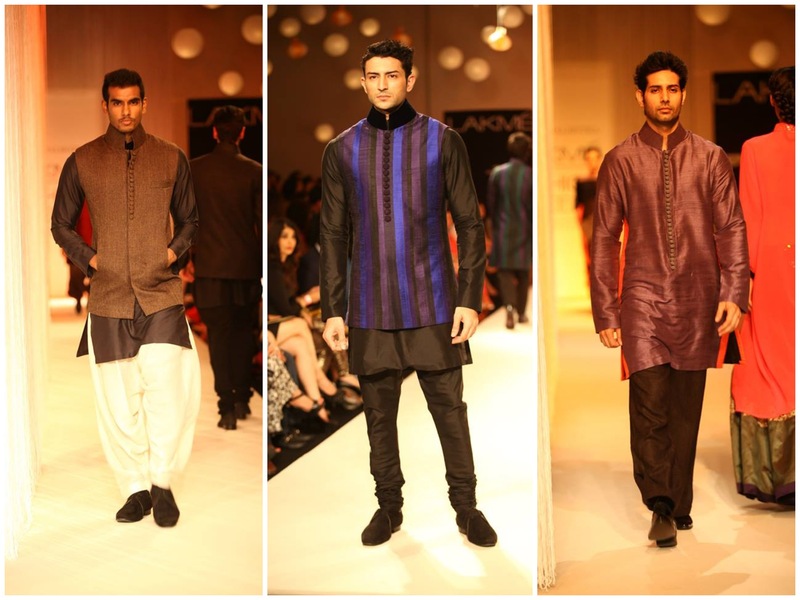 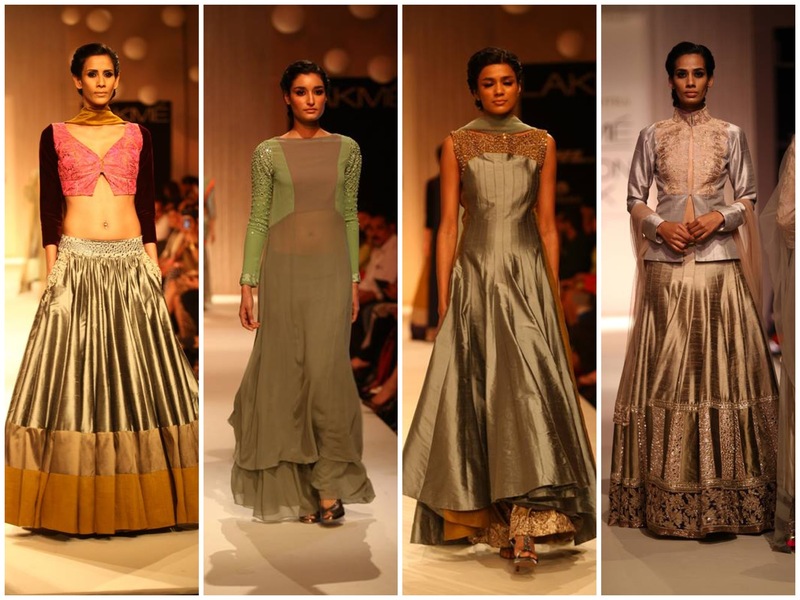 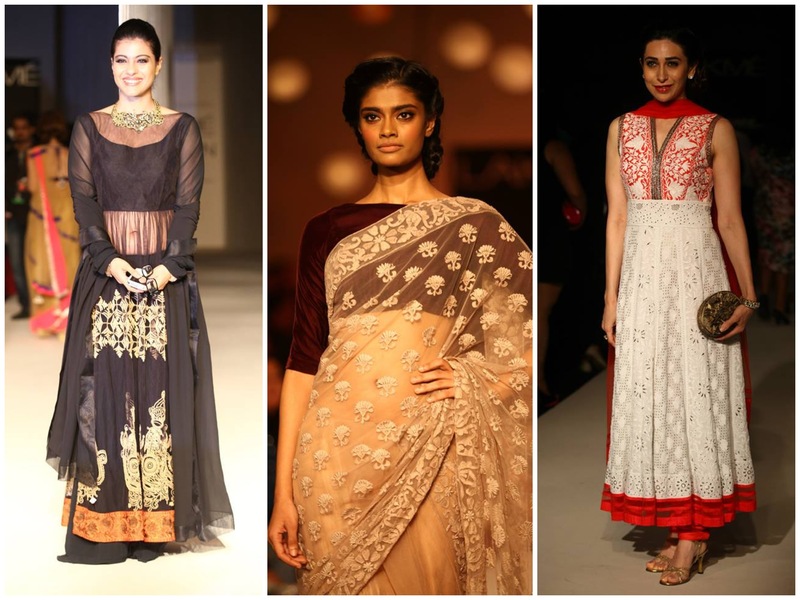 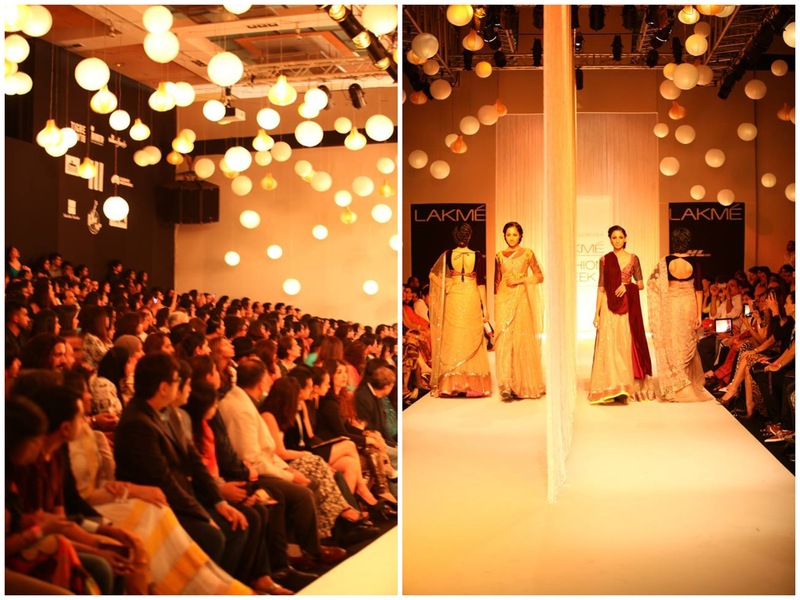 India’s top fashion designer and my favorite, Manish Malhotra opened Lakme Fashion Week Winter/Festive 2013. 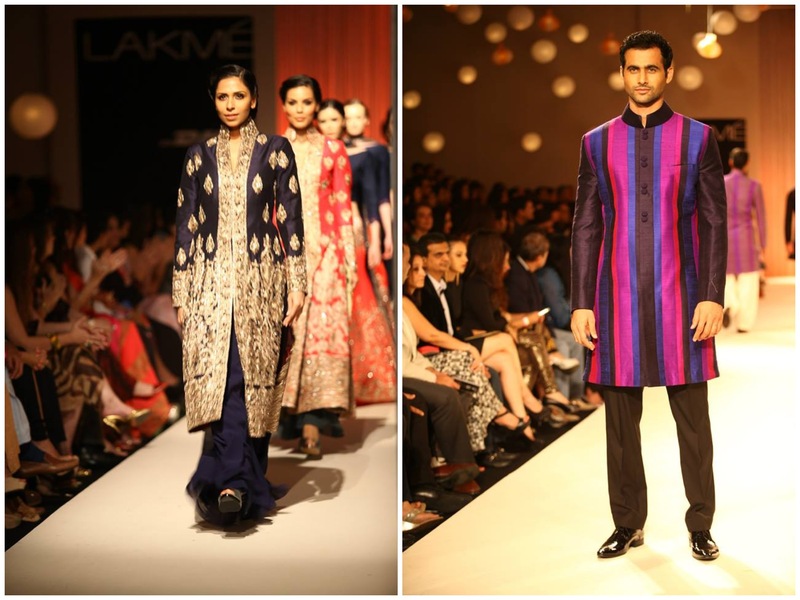 He surely opened the fashion week with a big wow. 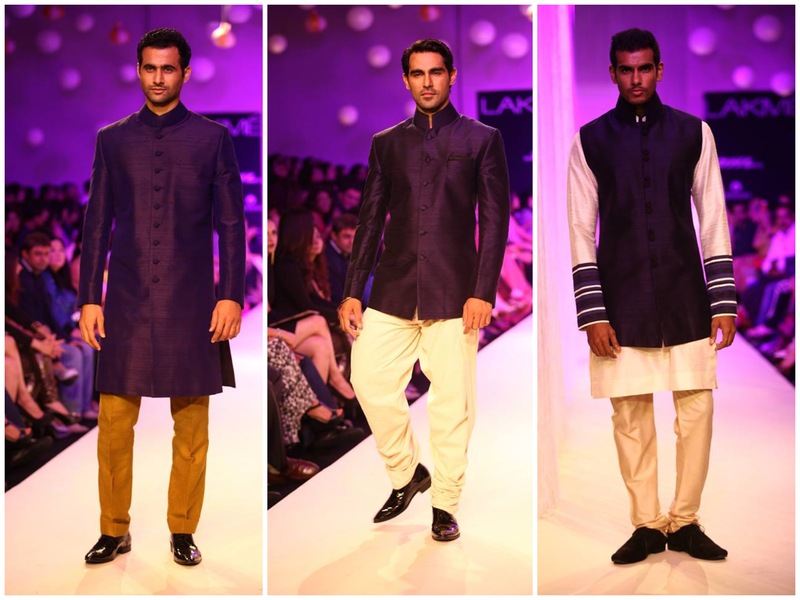 As always, he never fails to impress us. 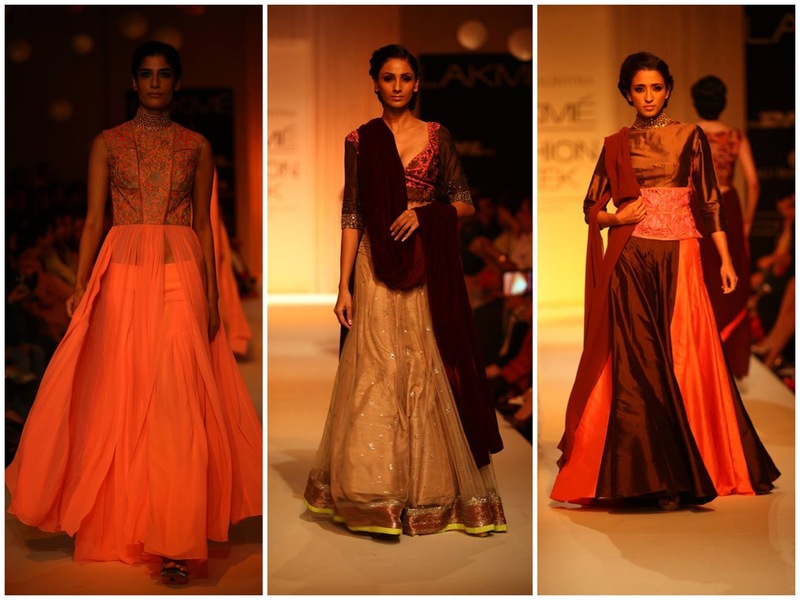 His collection was gorgeous from the start to the finish. 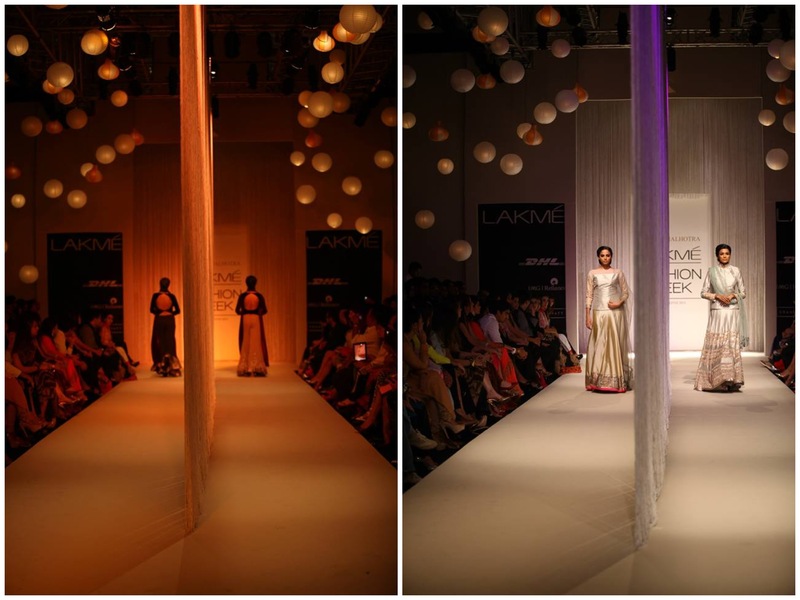 His fashion runway set was gorgeous just like his clothes. 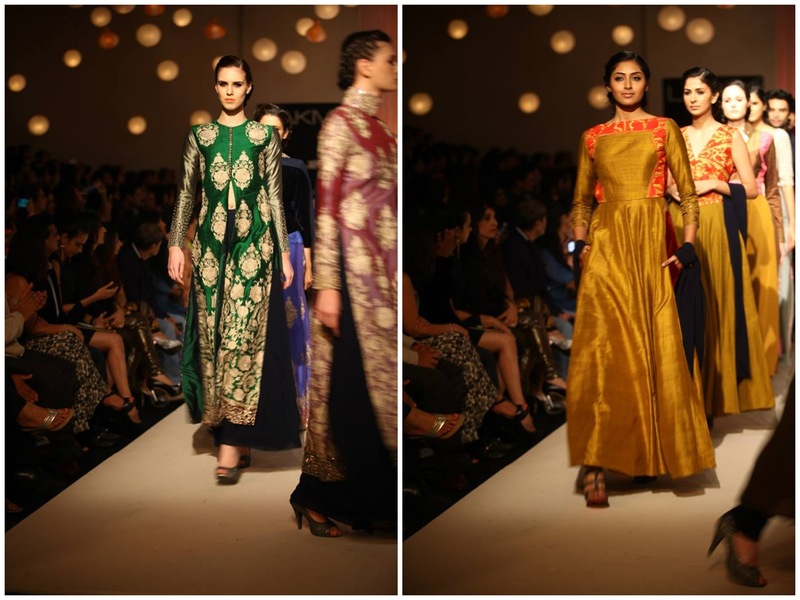 Autumn colors were used in the collection with floral prints. 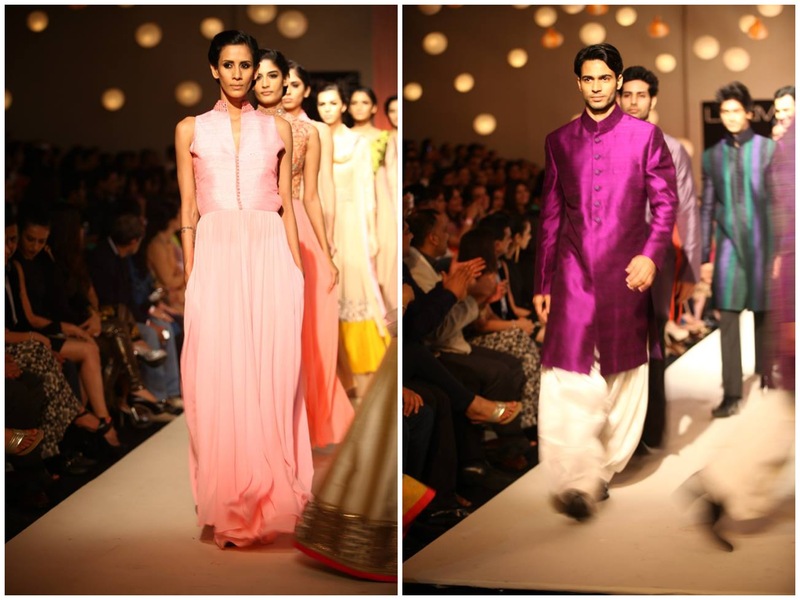 Bursts of magenta and teal also added a touch to the collection. 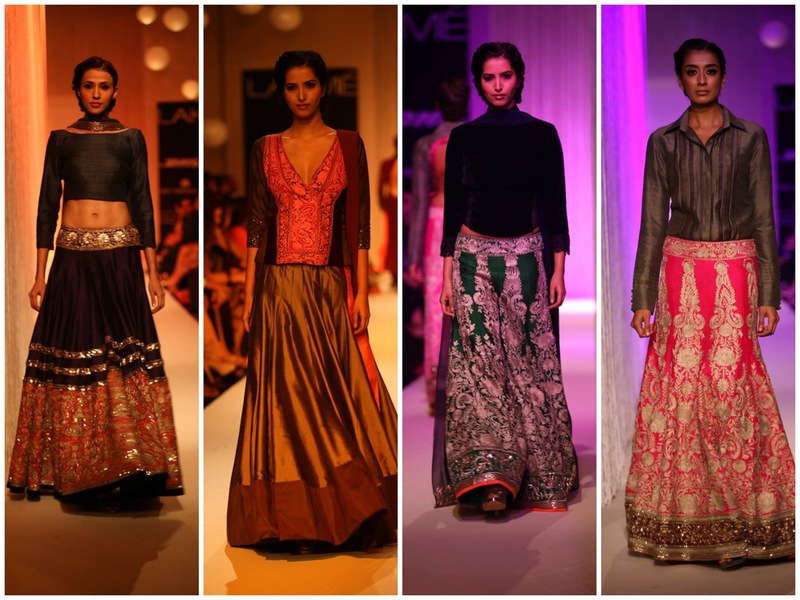 Jackets, pocket lehengas, saris, and backless blouses were seen. 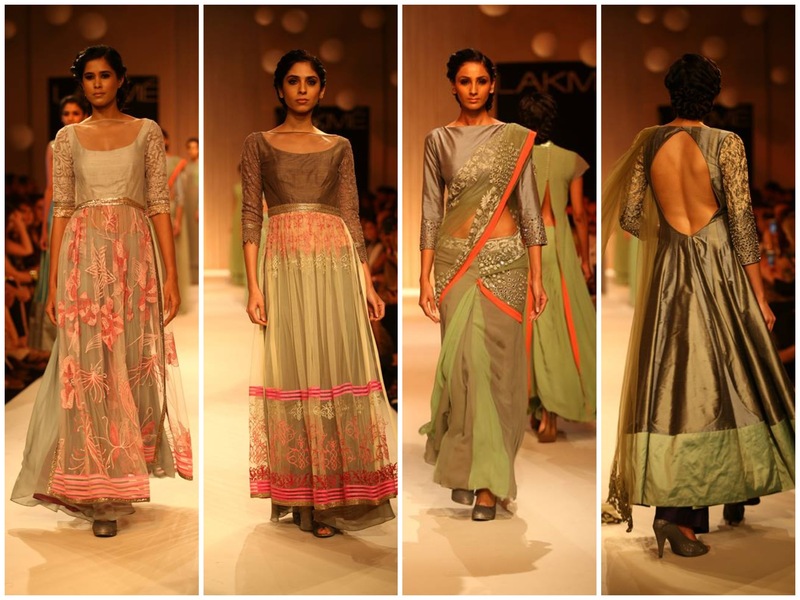 The perfect designer with the perfect collection to open up the fashion week for this winter/festive season! 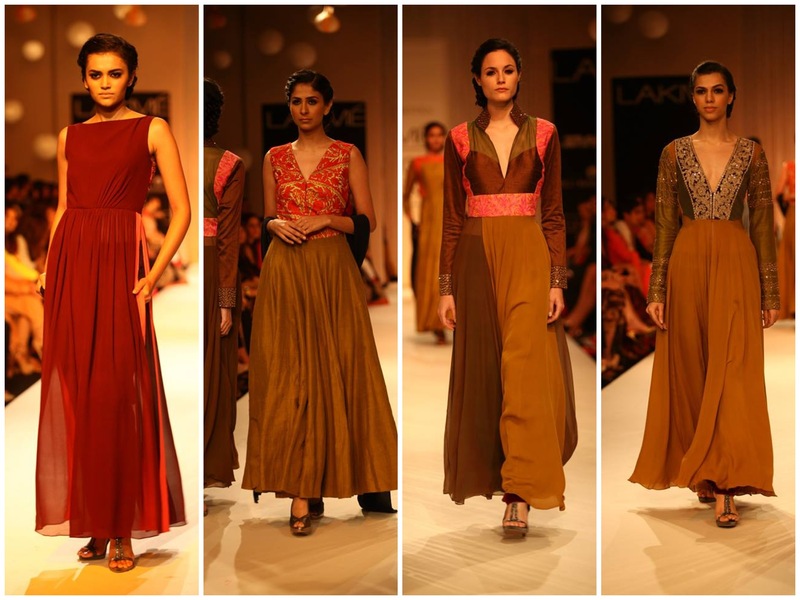 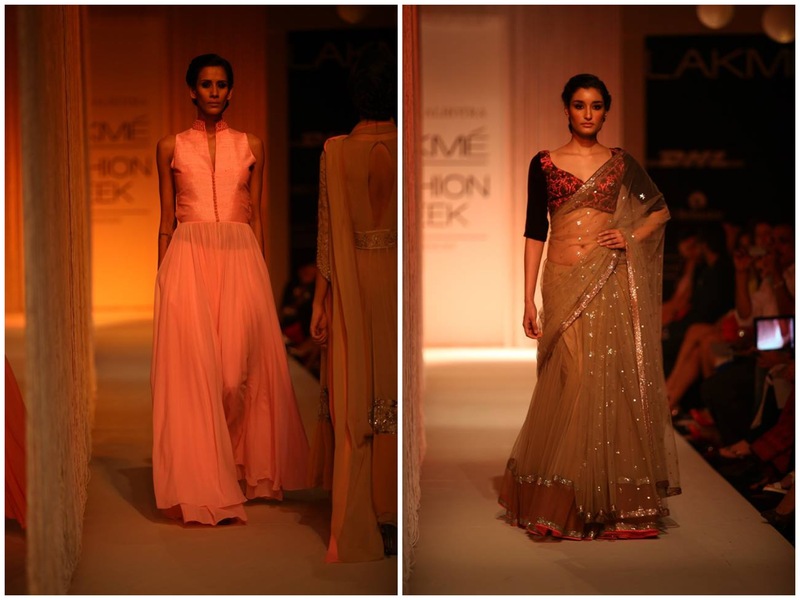 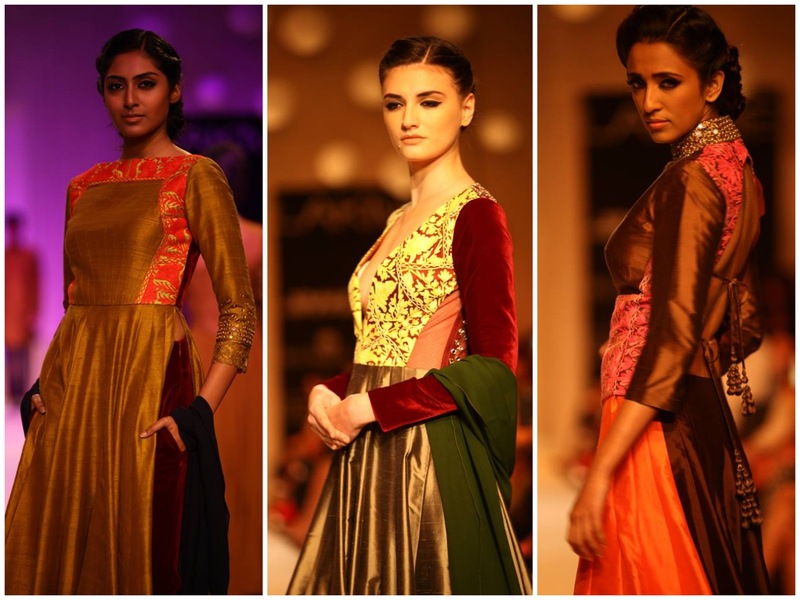 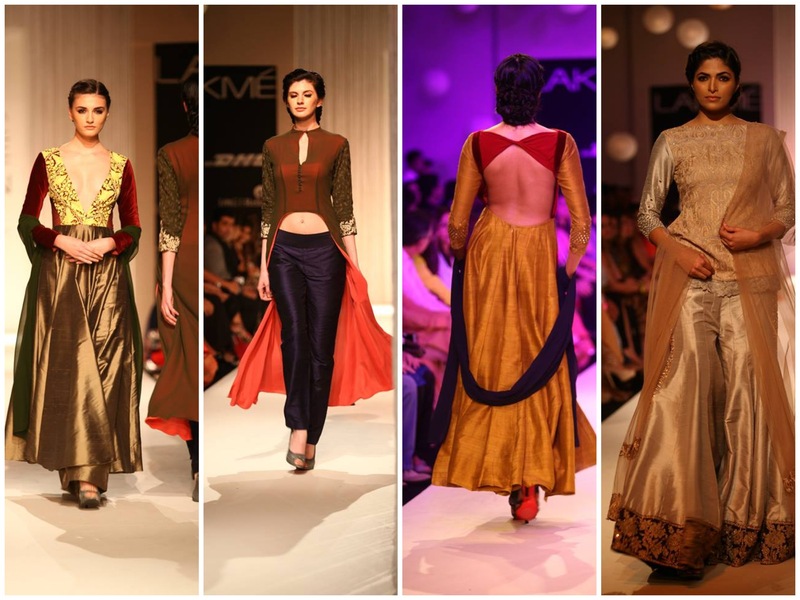 Stay tuned all this week to get all the action at Lakme India Fashion Week Winter/Festive 2013.